CD Design presents a unique set of challenges. 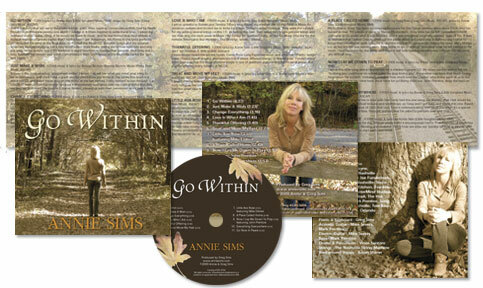 Liner notes must fit legibly in and around a layout that reflects the nature of the CD’s content as well as the personality of the recording artist. LHGC attends to every detail in creating the perfect “package” that presents the first impression for the music contained within.